Warning, the information contained on these pages are for true gear heads, the car people that other car people go to for information; the ones that live, breathe and sleep BMW tuning. If you are a true gearhead and BMW’s are what get your motor running, welcome to BMW Car Tuning and welcome to the future of BMW tuning news. 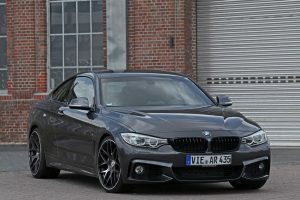 Only BMW Car Tuning offers you all of this and more in one easy to use website. 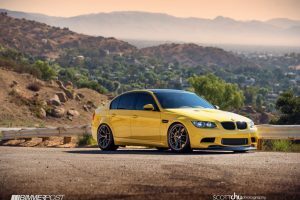 We have been providing BMW tuning and BMW tuning photos to BMW fans all over the world since 2012 and we are just getting started. 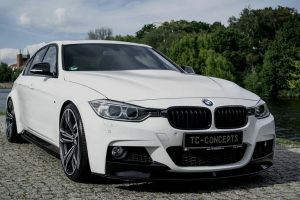 BMW Car Tuning brings you comprehensive news, the latest releases, modifications and customization, BMW tuning photos, technical specifications and pricing information from all of today’s BMW car tuning companies. 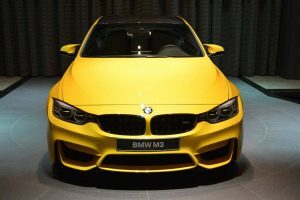 No other site online brings you all of that and no one even comes close to BMW Car Tuning for hard hitting product reviews and industry information about upcoming BMW models including the highly sought after M-series models. Please send an email to admin@bmwcartuning.com or use our Contact page if you want to get in touch with us. 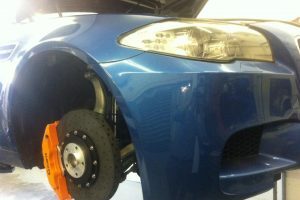 Visit us today and visit us often as we are always bringing you the latest BMW car tuning news you need to keep your BMW in tune and on the road.